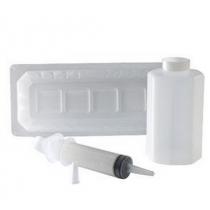 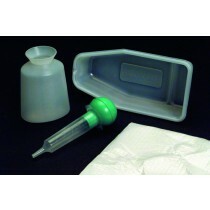 Sterile Irrigation Trays are usable in wound irrigation and bladder irrigation. 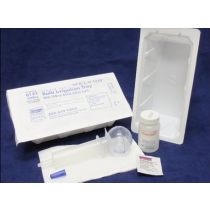 Trays include irrigation syringes, irrigation solution container, wipes, and collection tray among other individually specific preparation tray. 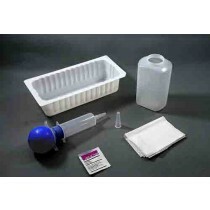 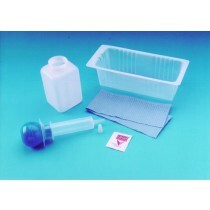 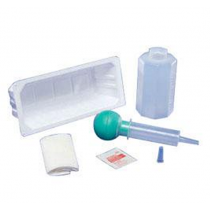 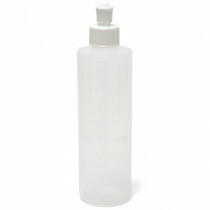 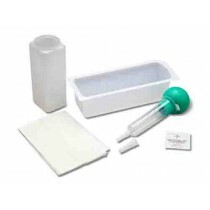 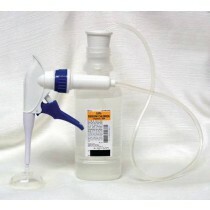 Available with a wide selection of syringe and collection tray sizes.